WiscoREIA - WiscoREIA's Appleton Meeting - April 2019! 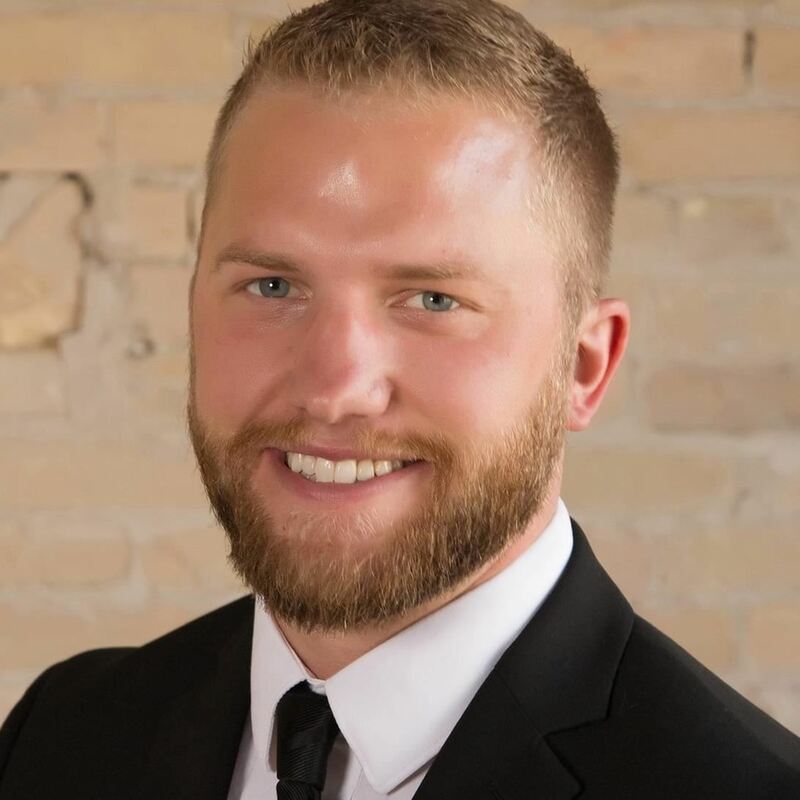 Kevin Birr: Knowing at a young age that he wanted to be involved with real estate, Kevin attended UW-Oshkosh and graduated in 2008 with a bachelor’s degree in finance and emphases in entrepreneurship and real estate. Since graduation he has been a Personal Banker for Wells Fargo, worked alongside a very knowledgeable investor flipping homes, and in October of 2012, starting his first company Birr Investments, LLC flipping homes. In 2014 he decided to start investing in rentals as his flipping company continued to grow. He also started a residential new construction company, partnered with an experienced real estate agent to form One Realty Group, LLC running a team of realtors, and started investing in commercial real estate. Kevin takes a lot of pride in his companies and strives to create a pleasant experience for all involved. Having flipped almost 200 homes he's seen and has been through a lot of situations and nothing ceases to amaze him. Real estate investing is an extremely interesting field and there are many ways to succeed and grow. In his personal opinion, real estate is the best investment one can make. In the future he hopes to continue growing his business and expand throughout the US. Over the years Kevin has been able to donate time and resources to several local organizations from B.A.B.E.S of the Fox Cities, Feeding America, Habitat for Humanity, March of Dimes, Walk for Autism, Red Day, KW Cares, and more. He enjoys spending time with his growing family, friends, and his two dogs, in addition to watching and playing pretty much all sports and loves the outdoors, hunting, fishing, boating and even a round of golf. He also has a passion for motorcycles, classic cars, and racing. Jerry Perron: Jerry has been a real estate investor for over a decade beginning with the purchase of his first buy, repair, rent property at the age of 30. He has steadily grown his portfolio to 25 rental properties and 3 flip properties, all while working in the paper industry since graduating from the UW Stevens Point in 2002. Jerry runs Perron Properties, LLC with his wife of 13 years, Brandy. Brandy does all the property management, has a real estate license, and runs things at home. They are also raising two boys, Kohen (10) and Landen (8), who both enjoy playing hockey and are learning to work hard and think big. Jerry truly enjoys real estate investing and the challenges of taking a run down property and creating something that people look forward to living in. When he’s not working, he enjoys networking, being a hockey coach and spending time with his family at their cabin in Southern Wisconsin. Jason LaPlant: Jason developed his passion for homes at an early age while working with his grandfather in home construction during his summers. All five of his uncles are in constructions trades. When he was younger, Jason had no idea learning about construction and remodeling would pay off so well later. 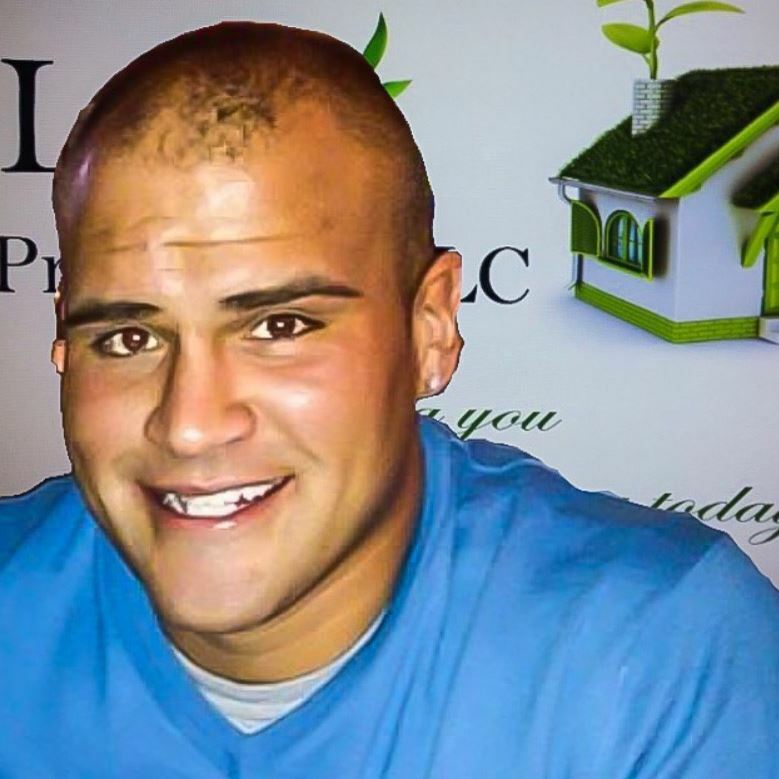 Jason acquired his first property (a duplex) in 2012 and graduated from business school in 2013. His portfolio has grown to 11 homes and 15 units producing $15,000 in monthly rents, while maintaining a 20% LTV on a portfolio value of over $1,350,000!